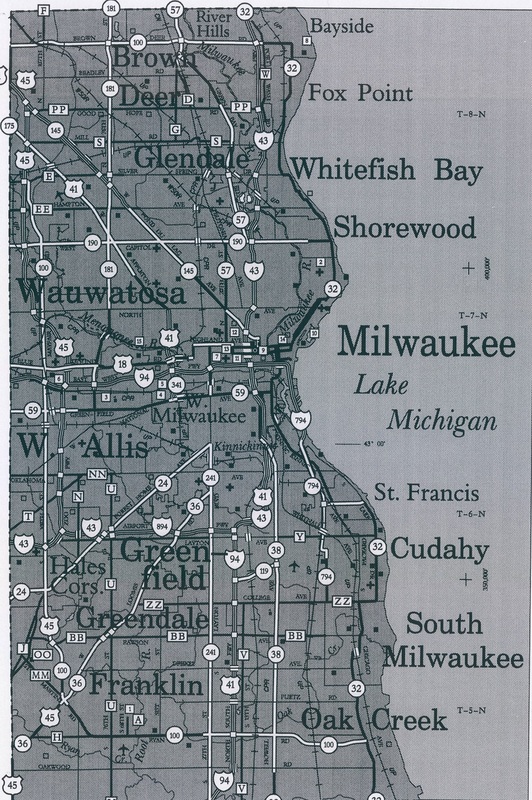 As used in Southeastern Wisconsin, the phrase “Iron Ring” refers to the suburban municipalities that surround the city of Milwaukee and prevent it from annexing new territory. Suburbs abutting Milwaukee emerged primarily in two waves: the first from 1879 to 1919 and the second during the 1950s and 1960s, a movement greatly advantaged by passage of the so-called “Oak Creek Law” which loosened state guidelines required for incorporation. It is these later suburbs, in particular, that created a municipal “ring” around the city, preventing further expansion at the expense of surrounding townships. The state legislature played a key role in assisting this opposition to annexations efforts by Milwaukee. McCarthy, John M. Making Milwaukee Mightier. DeKalb, IL: Northern Illinois University Press, 2009. Zeidler, Frank. A Liberal in City Government. Milwaukee: Milwaukee Publishers, LLC, 2005.